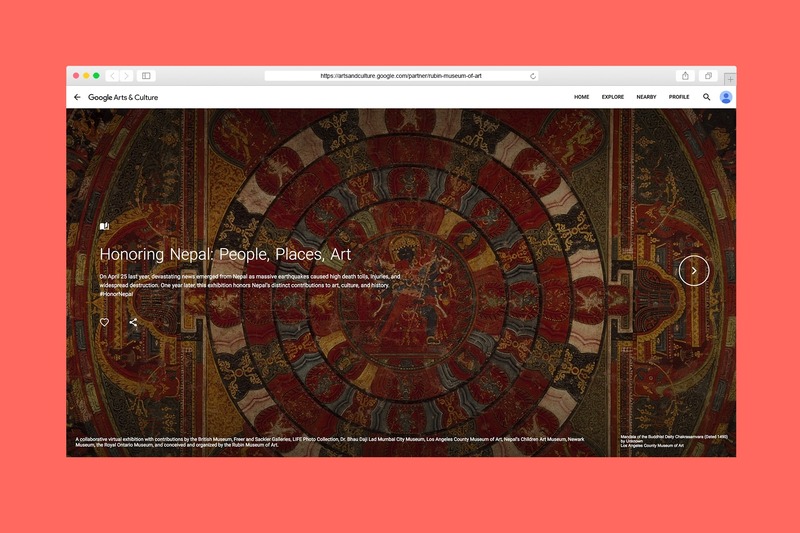 The Rubin Museum of Art is an arts and cultural hub in New York City that inspires personal connections to the ideas, cultures, and art of Himalayas, India and neighboring regions. 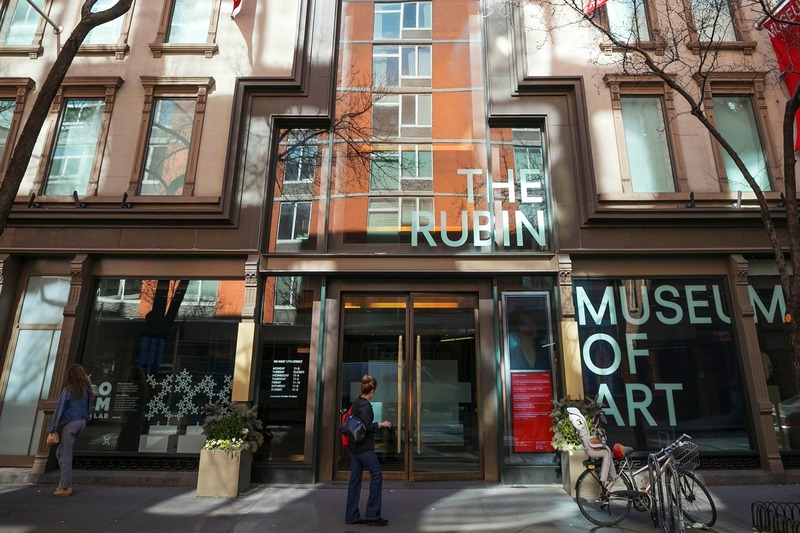 The Rubin needed to reimagine its place in the crowded landscape of New York City cultural attractions in order to attract new visitors and broaden its membership base. 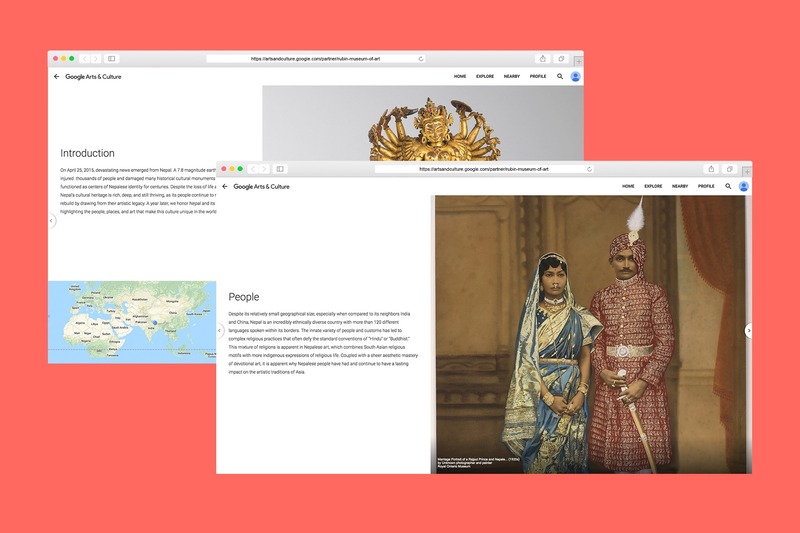 Publiq worked with the Rubin to activate the new brand foundation both internally and externally to transform the museum experience. ©Publiq Group, Inc. All rights reserved.